– Vehicles must have the same MSRP. – Vehicles must be the same year, Make, Model and equipment. – Customer must have a purchase agreement signed and dated by a sales manager from the competing dealer. – Customer information and incentive eligibility must be the same as used in the competing offer. – Deal must be finalized in the same calendar month as the date of the signed purchase agreement from the competing dealer. – Demonstrators, Service Loaners and any vehicles with over 200 miles do not qualify for this policy. – Commercial and Government Fleet vehicles do not qualify for this policy. – Dennis Dillon reserves the right to purchase the vehicle from the competing dealer. – This offer applies to the new vehicle price after applicable incentives, and does not include accessories, trade-allowance, or any other item affecting the final sale price. – All prices plus Dealer Doc fee of $299 and applicable taxes and title fee. 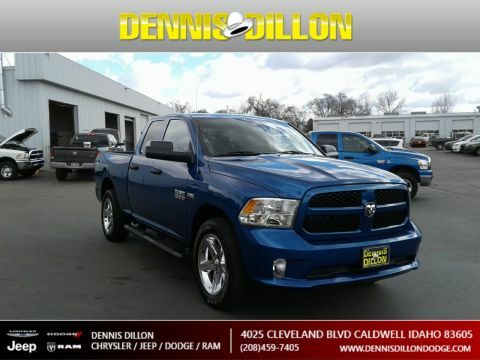 There’s a reason why Dennis Dillon Chrysler Dodge Jeep Ram is a premier new and used Chrysler, Jeep, Dodge and RAM dealer in the Caldwell and Boise area. We provide quality automobiles at the lowest prices in the nation. Our knowledgeable staff will answer your questions, help you find the right new or used car, and can assist you with auto financing. 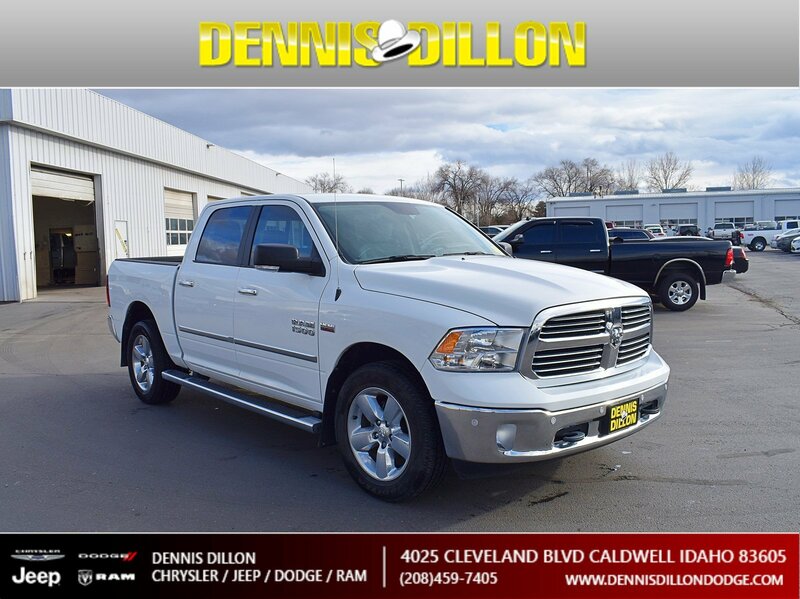 So if you’re looking for a new or used Chrysler, Jeep, or Dodge in Boise and Nampa or the entire Treasure Valley area, stop in to Dennis Dillon Chrysler Dodge Jeep Ram and we’ll get you into the new or used car of your dreams! Have questions to ask first? Call us at (208) 649-9632. 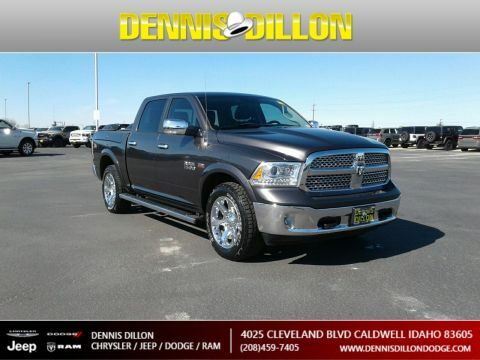 Dennis Dillon Chrysler Dodge Jeep Ram’s used vehicles are carefully inspected by our auto technicians to guarantee quality for our customers. We are continually receiving vehicles for our used car and pre-owned certified inventory, so check back often. 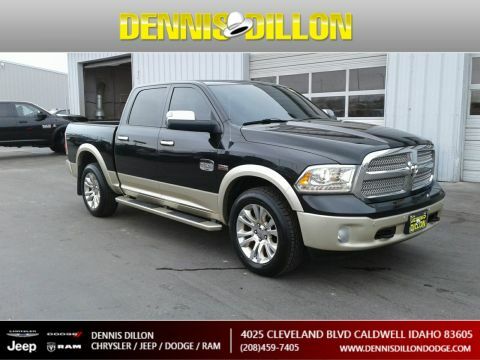 Visit our pre-owned inventory page to browse through the used vehicles we currently have in stock. If you see something you like, give us a call at (208) 649-9632 or stop in and see us at 4025 Cleveland Blvd.